As the the date for the launch of PC Optimum approaches, I have been wondering whether I should spend my Shoppers Optimum Points now, or to wait until the deadline to see if a final Plus Event will happen before the merging of Shoppers Optimum and PC Plus. I believe my Shoppers points, after conversion, will be worth the same amount, but I can’t be sure whether the Plus Events will be kept the same. In the end, I decided that I would hedge myself and redeem one batch of points now, then wait for a possible upcoming event by February 1 (I’ve heard a peep that it might be this weekend, January 13–14) to redeem my final batch. I actually don’t quite have enough points for two full redemptions, but I’m sure I can pick up the ~1,000 bonus points I need before the weekend. There’s a “Spend $50 and get 12,000 points” coupon loaded on my card for Wednesday, after all, and we always need more baby stuff and groceries! So, yesterday I placed what will likely be my penultimate Shoppers Optimum redemption order of 95,000 points for C$170 worth of goodies from beautyBOUTIQUE. I did deliberately select a couple of items that were on sale, to sort of “make up” for not redeeming during a Plus Event. 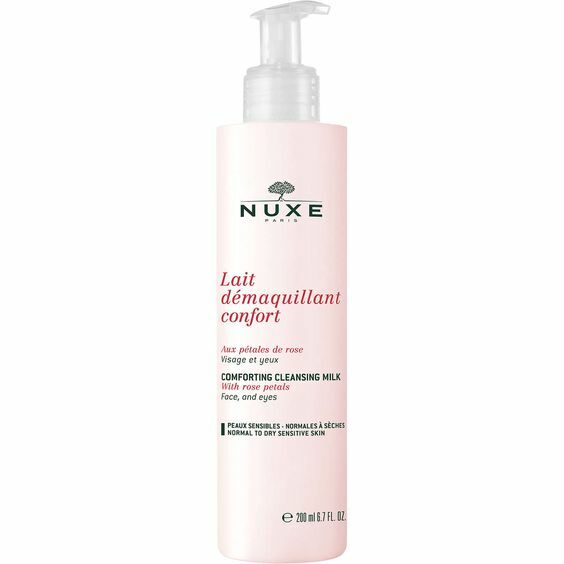 Avène and Nuxe were on sale—I have been wanting a new exfoliator, and I’ve somehow been gravitating to creamy cleansers of late, after years of despising them. 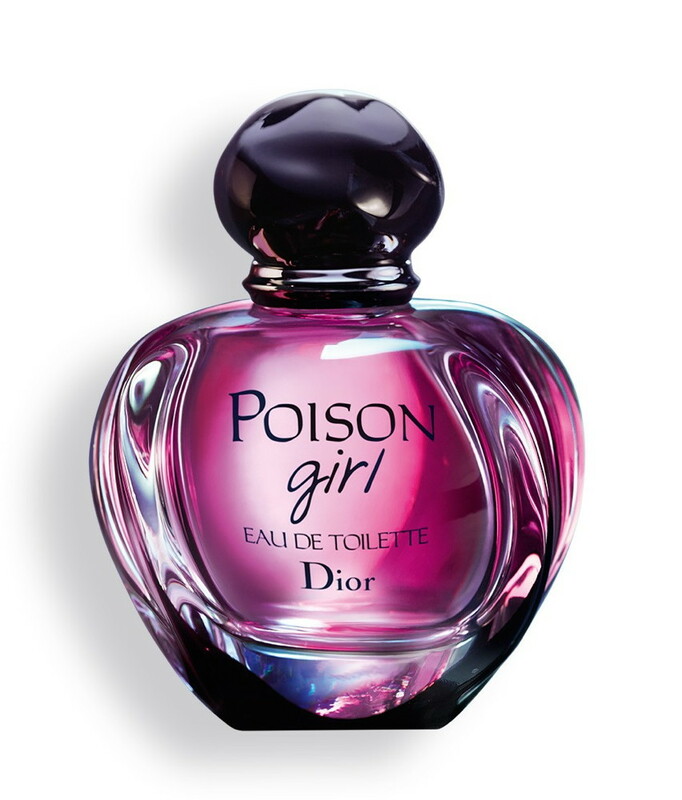 I really, really want Dior Poison Girl and Ralph Lauren Woman, but this flanker to Black Opium (which I’ve warmed to of late—I thought it was far too sweet the first time I sniffed it) is limited edition, so I felt the urge to get it right now, just in case it sold out. It is cheaper at FragranceX, but then I’d have to pony up over C$70 instead of just my points. This perfume smells like a cozy, sweet cup of milky coffee. Nuit Blanche refers to the annual art festival that began in France in 1984, and has since expanded to cities all over the world, including Toronto. I’m liking cream cleansers, now! What is the world coming to? 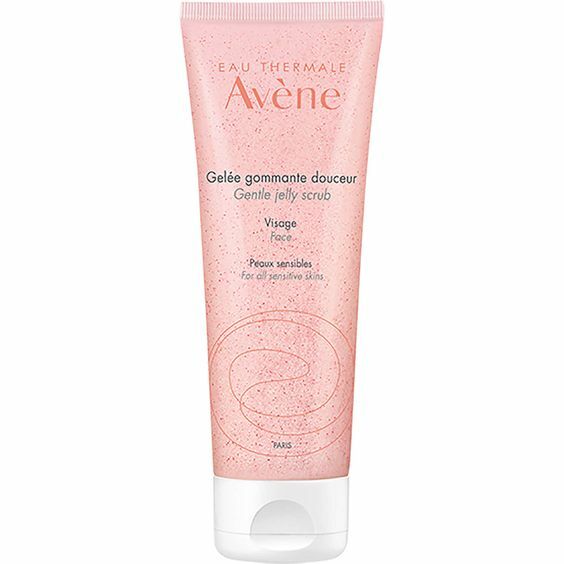 This exfoliator contains little scrubbie microbeads made of cellulose and jojoba wax. Much more eco-friendly than polyethylene. I just missed out on the Prada La Femme EDP sample they had a couple days ago. Drat. My total, after tax, came to C$28.86, and I also had ebates Canada (referral link) loaded for 4% cash back. Sadly, NARS has not yet been added to beautyBOUTIQUE online, even though it has appeared in some physical locations. I am restricting myself to what is available online, as it’s too difficult to find a Shoppers location with all the brands I want, and I also get to use Ebates online! Here are the items I will probably choose from, though I’ll have to do a little math to make the total come to as close to at least $170 as possible. I would not normally be overly interested in a brand that boasts a body cream infused with diamond powder (C$190 for 200 mL) and an even more eye-wateringly expensive face cream (C$850 for 50 mL) containing placental protein, bee venom, and gold (granted, it’s 50% off at beautyBOUTIQUE now, so it’s a mere C$425). However, I received a generous sample of their Stem Cell Cleansing Cream in one of my summer Ipsy bags and I love it for my dry skin. 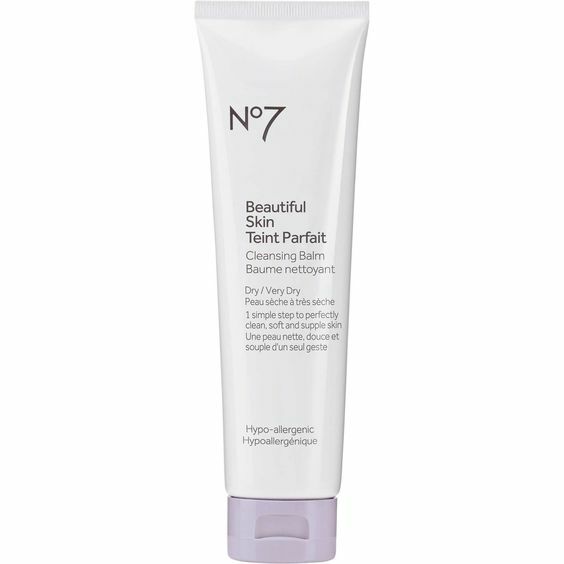 I was really surprised since I have rarely ever liked a cleansing cream! Thankfully, it is priced at a far more palatable C$40 for 200 mL, and a little goes a fairly long way. I’ll do a more complete review soon, but suffice to say I am very tempted to pick this up in the full size, especially since it’s been working wonderfully for me during a very cold winter. 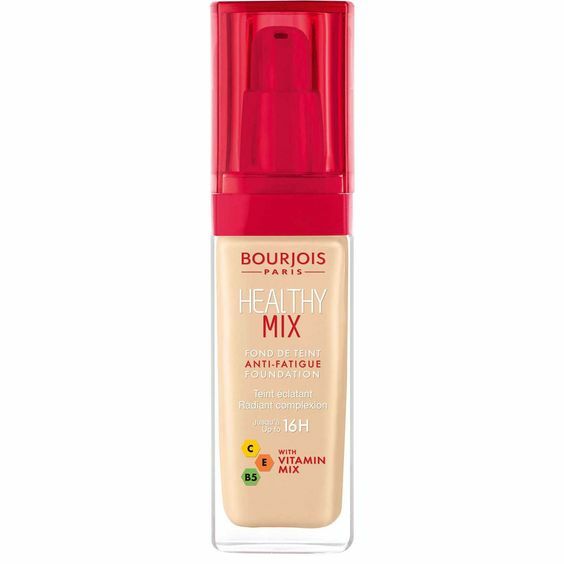 I am currently using the lovely Serum version of this foundation in the shade Vanilla, one step deeper than Light Vanilla. 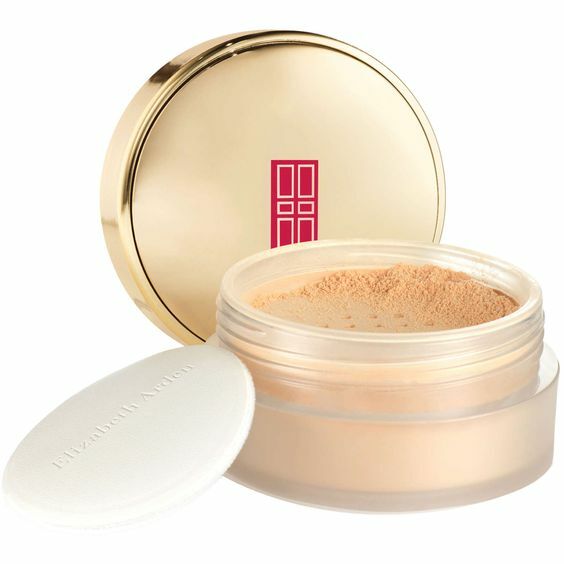 Vanilla is nearly a great match for me, but I find it turns a half shade deeper on me if I’ve gotten a little oily. I’m planning on trying the non-serum version in the lighter shade, and maybe I can somehow mix the shades to make a better match. 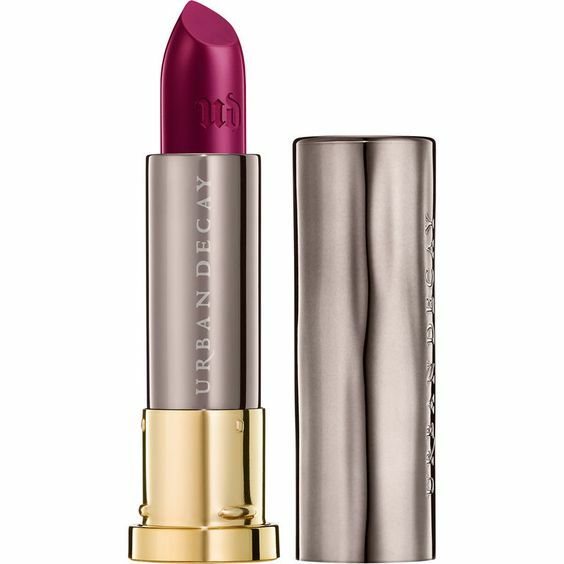 I’ve redeemed Shoppers points for a few of these already—super nice lippies! Strapless seems like it would be a nice, everyday, dummy-proof shade. This is on my wishlist, but Venom has been sold out for a while. I doubt I’ll be able to redeem for it. 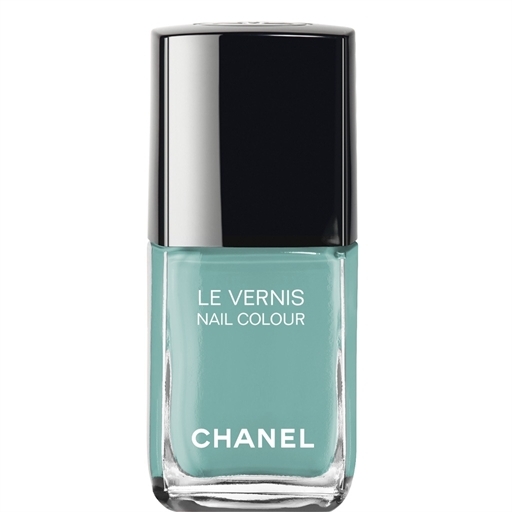 The formula is not my favorite, but some of the shades (and the mid-tier price) are really attractive. 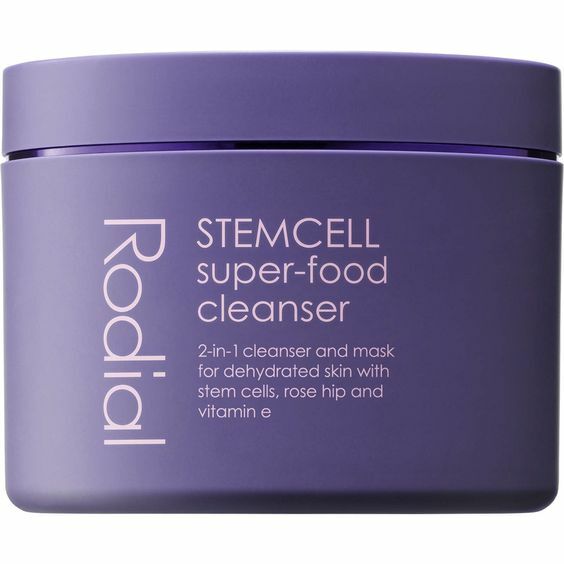 Thinking of trying this instead of shelling out $40 for the Rodial Cream Cleanser I mentioned above. They both contain cocoa butter as a main ingredient. I do have to work out the cost per weight, though…this looks like it might contain less product than the Rodial. 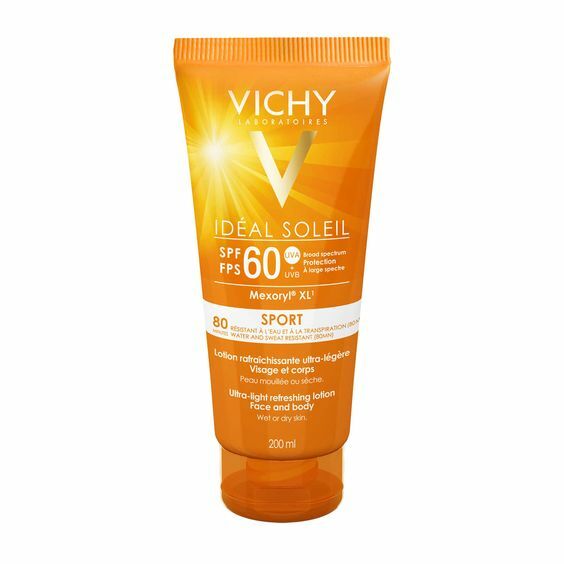 I got this product free from Vichy last year to review, and I loved it! 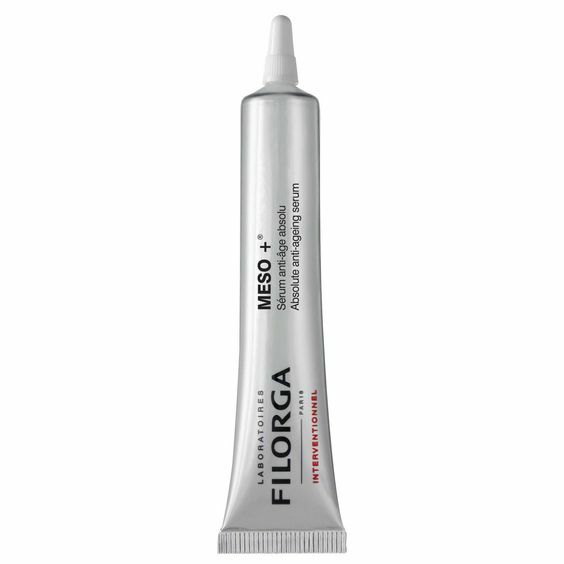 It is an awesome body sunscreen and I used it all summer on myself and the kids. It’s supposed to be good for use on the face, too, but I didn’t try that. This is delicious. 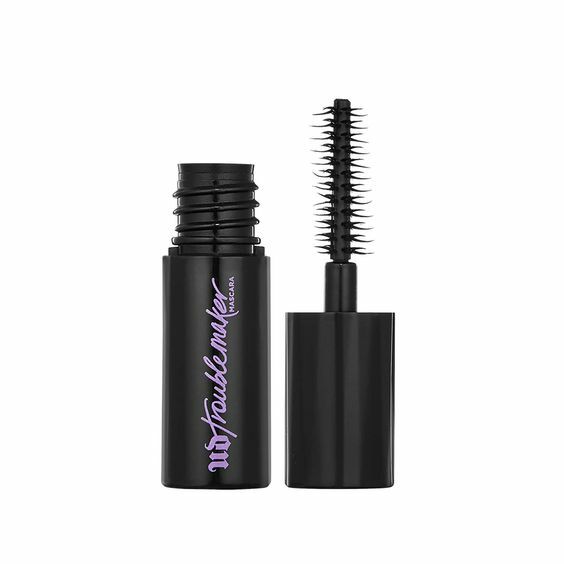 It is the first thing to go in my shopping cart, and I just have to make up the rest of the $170 with other products. 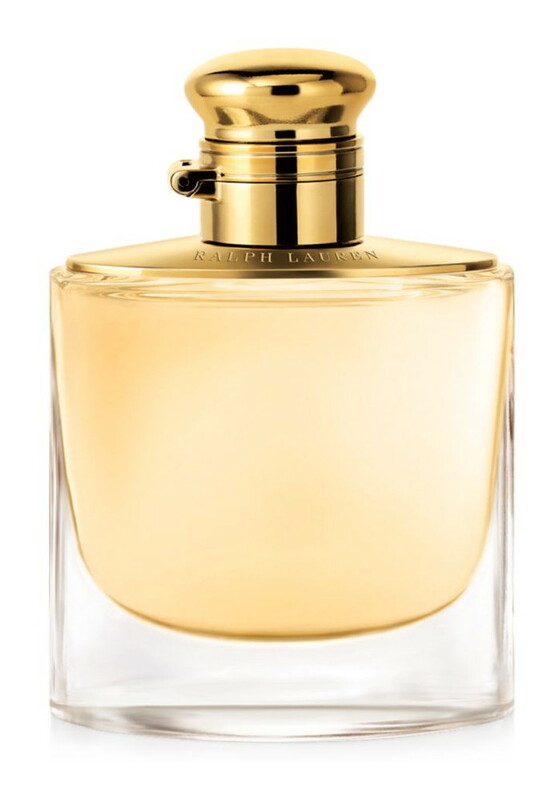 This perfume is so gorgeous and elegant, but I feel like I need to test it once more in the store. It might be one of those that I love but I don’t think is really me. I doubt there’s any danger of it suddenly being pulled from the shelves, so I can always wait for something like Valentine’s Day—or until I rack up enough PC Optimum Points—to get this. I probably won’t get it now. Will you be redeeming any points before the merger? The Optimum program is really great! I hope they keep it as is (or improve it) with the new changes coming. Have a great one, yourself! Yes, it really does get a lot of good reviews! 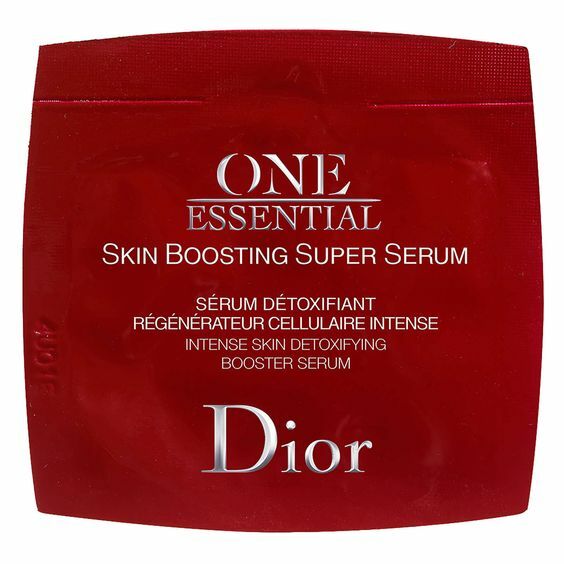 I have liked the Serum version, but am curious to see how the regular one compares! I just redeemed by points for original black opium, I think a lot of the off casts of the line all smell pretty similar – definitely haven’t smelt this one though if it’s cosy coffee shop vibes! I hope you get on well with the nudge cleanser ive had it in the past and didn’t get on well with it. That dior perfume is lovely, I’ve had a couple of samples of it and it’s tempting! It’s funny, I really didn’t like Black Opium the first time I tried it back when it was first released. 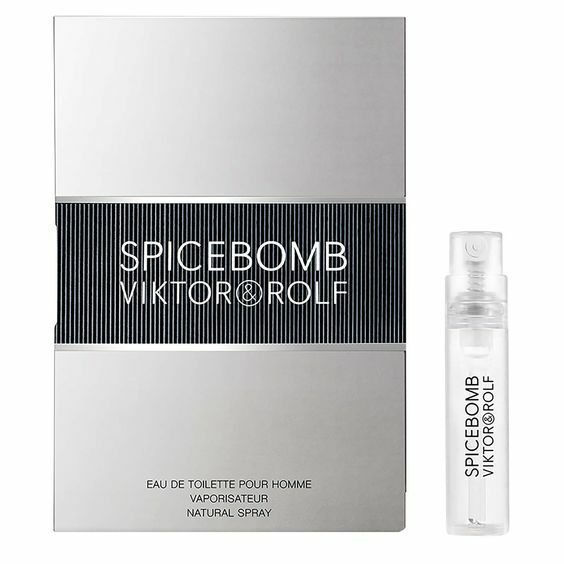 Maybe I’ve just grown to appreciate all the sweet perfumes that are all the rage now…but I tried it again and really like it! I’ve sniffed a few of the flankers and yes, they do smell very similar, and it’s not worth it to own all of them. Black Opium Floral Shock had this citrusy opening that I liked but it was kind of oddly sharp right next to the creamy, rich sweetness. I need to go check out some of your recent posts (esp the haul ones, lol! I love those) – I’ve been absent! Me too! I’ve ploughed myself into getting myself organised the past few weeks after two weeks away from the blog completely over Christmas, and only just starting to find time to read and comment again! You redeemed for a good mixture of wants and needs! I’m shocked that you’re liking cream cleansers now – who are you? I’m also surprised you managed to find a Rodial product that’s less than $50! Once again I’ve reached the top level and am also just waiting for the next event before Feb to drop the rest. 😛 I’m eyeing Donna Karan Cashmere Mist. Hmm and maybe a foundation. I just need to test a bunch to narrow down. I am literally going back to the cream cleansers I put in my “junk box” (in which I put things I mean to use up but never do). It’s CRAY. And yes, it appears I have fallen for the only “cheap” Rodial product. LMAO. 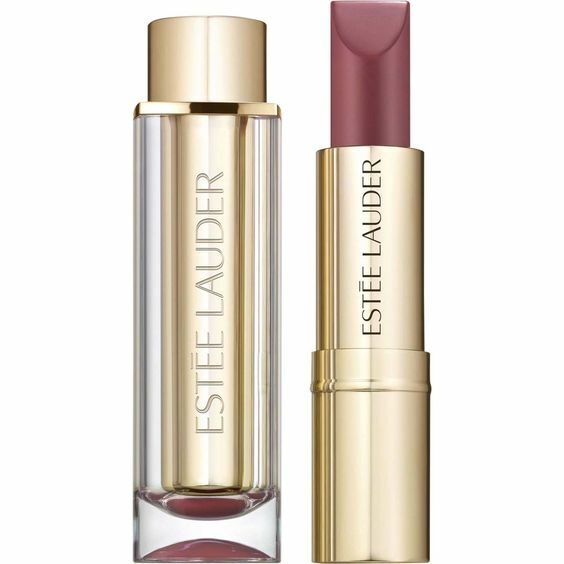 No dupes for it in the Nip+Fab sister line, unfortunately. Cashmere Mist is sooo lovely! I dig the crazy bottle, too.